For young or old, this is a gospel-rock group with a difference! 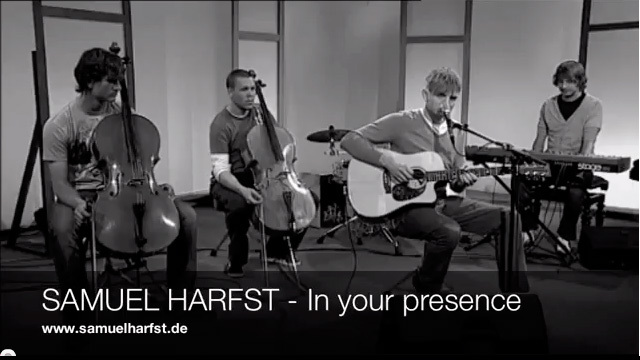 The Samuel Harfst Trio made their start playing on the streets in Australia and garnered international attention in 2009 by winning an MTV music contest. They are a band that likes to interact with its audience and connect through profound texts based on everyday life.